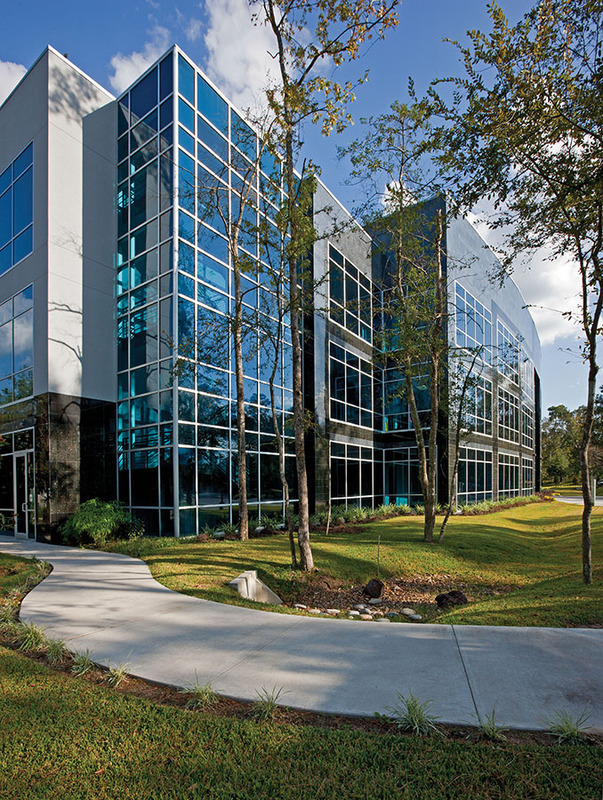 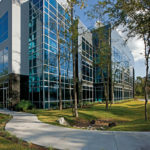 Browne McGregor Architects provided full architectural services for a full service energy company. 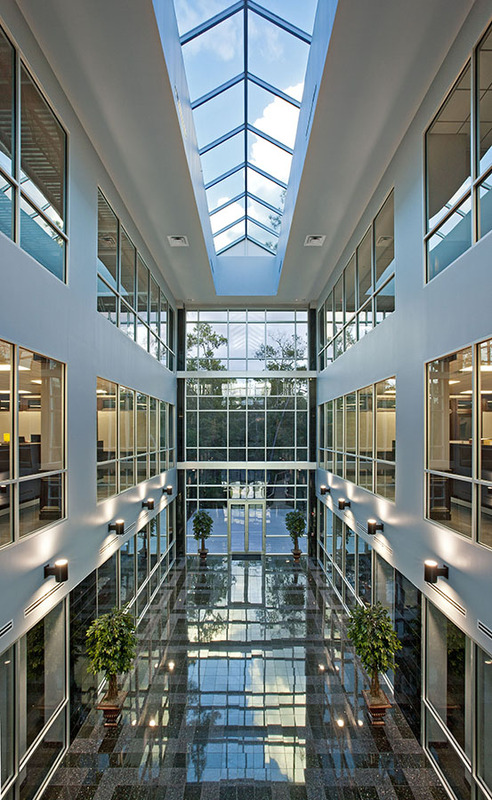 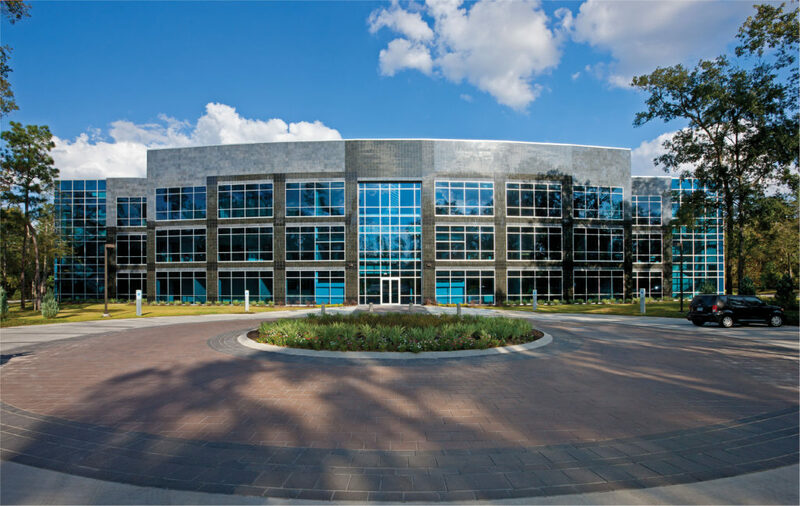 The firm’s design for Petroleum’s three story, 64,000 square foot, headquarters in The Woodlands includes a central atrium with dramatic views of the project’s 10 acre site, much of which was left in its natural state. 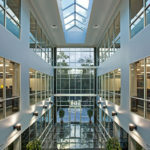 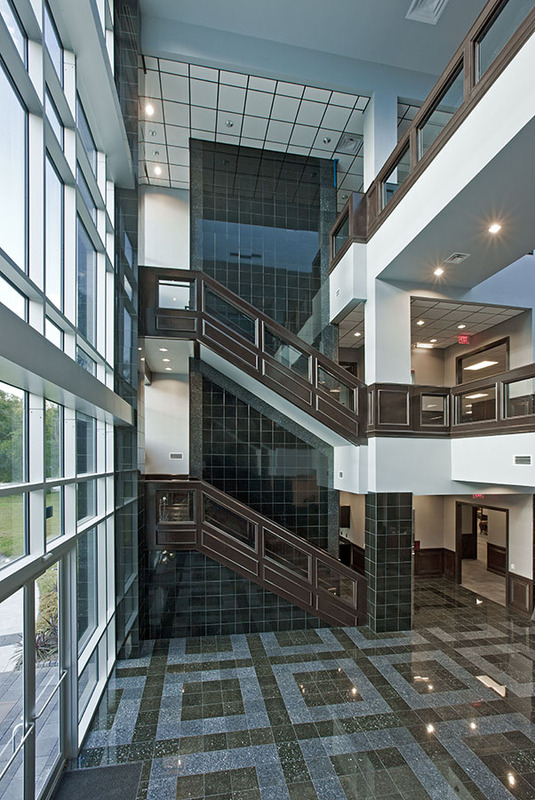 It also includes interior improvements for the executive suite, and administrative and engineering services offices, as well as shell space for expansion. 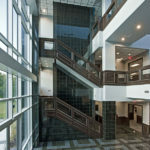 The building’s granite facade contrasts with the natural landscape, and the central atrium connects to a nature trail leading to an overlook of the wetlants at the rear of the site.